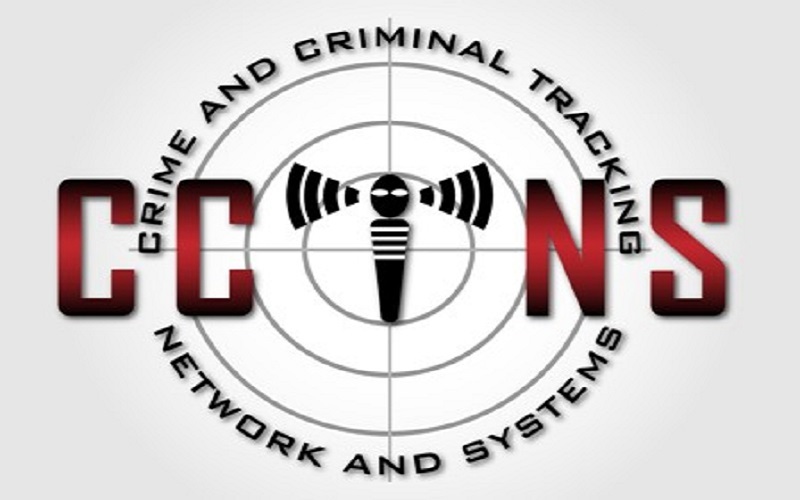 The Jammu and Kashmir police on Thursday installed Criminal and Crime Tracking Network System (CCTNS) in police station Mattan in Islamabad district of Southern Kashmir. Deputy Inspector General of police South Kashmir Range Swyam Prakash Pani, who was the chief guest on the occasion, said the project will make police more assessable, transparent and citizen-friendly. He said the CCTNS is a mission mode project under the national E-Governance plan of government of India.